What in particular is inspiring me to write and create this universe. My Little Pony:Friendship Is Magic-Needless to say, it’s the biggest source of inspiration for the creation of this blog. And, the idea of trans-sapience space opera with ponies just kept following me around without stopping. The Expanse-Probably the hardest sci-fi show on TV today, any issues that I have with the show are drowned out by the simple fact that they deal with the issues. Worth watching for how to do visual shorthand for a lot of things about living in space. Honor Harrington-One of the long runners in the military/space opera sci-fi genre, it’s one of my most favorite series and it’s worth reading for that reason alone. The background information is solid, and that gives the world a depth to it. One of the books, House Of Steel, deals with a huge amount of background information. This includes working out the nature of space warfare, from Strategic Assumptions to Force Management. Worth reading for this reason alone. Eldraeverse-A major inspiration, and one of the few optimstic transhuman universes around. Alistair Young writes great background and world details, interesting nano-fiction, and well-done detail bits that make for great reading and inspirations. It’s interesting to see how the materials are written and what assumptions turn into creations. Atomic Rockets-If you’re writing any form of space opera or science fiction, this website should be open the entire time you’re writing. From big details such as rockets and drive systems, to small greeble details like how spacesuits should work, this website might not help you to solve you’re writing problems. But, it can point you in the right direction of finding an answer. 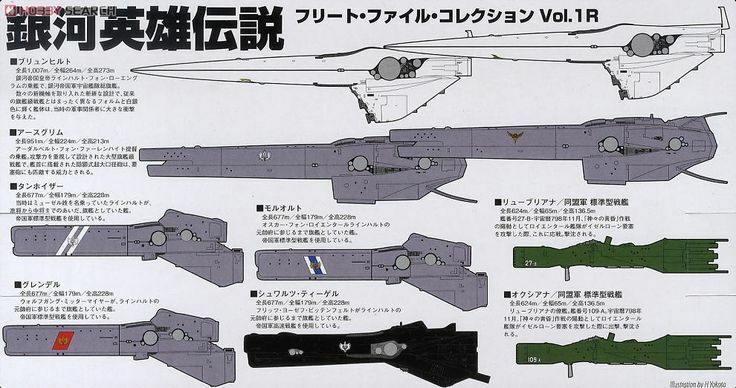 Legend of the Galactic Heroes-I freely admit that the visual design of the various starships in this universe are based off of the ships here, especially the Imperial warships. They might be a lot more symmetrical, but the designs have a lot of the same “feel” to them, especially Equestrian and Griffin warships. Minotaur warships have a lot more “feel” towards the Free Planets Alliance ships, and Zebra ships are somewhat “between” in hull designs. Squadron Strike-Full three-D space combat, the Equestriaverse might not exist without Squadron Strike. The universe was originally intended as an excuse for starship combat, but as I started to ask more questions about “why” and “how” and “why do they fight”, the more questions I had, the more I had to answer. At a certain point, this web site was created, and there are still more questions to answer. Renegade Legion:Centurion-Yes, they have grav tanks. These rules are (minus the intricate damage template system) pretty close to how I view ground combat in the Equestriaverse, with fast-moving armored tanks fighting across huge battlefields. Triptych Continuum-One of the big inspirations of a lot of background details, the stories have a very dry, Pratchian sort of wit to them. Worth reading for that alone, but the fact that give the characters a lot more depth and weight to them.